Yes, we are busy. However, we will take the time to serve you! Before to fill the waiting list form, please double check if we have availability in the current or next two weeks. Often, we have a waiting list for monthly service or are not able to offer one-time cleaning service. If you are interested in joining our waiting list for one of these services, please fill out the following form below and submit your request. We'll contact you to schedule service as soon as possible! You will be contacted as soon as an opening becomes available in the order your request was received. In my 20+ years of using cleaning services, I have never had a cleaning like this EVER. I could not believe what I saw when I saw my clean home. My house literally sparkled. I am not kidding. You might think you know what clean is but use this company just one time and your idea of clean will absolutely be redefined. Its almost beyond description so please trust this review. There is no way that I could ever use anyone else because my expectations bar has been substantially raised. The maids’ level of professionalism was almost corporate in their efficiency and attention to detail. 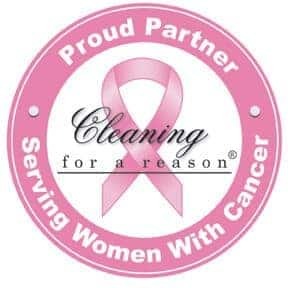 Use Maid Cleaning Nashville. You will not be disappointed.